I wanted a tradition for the first day of school. 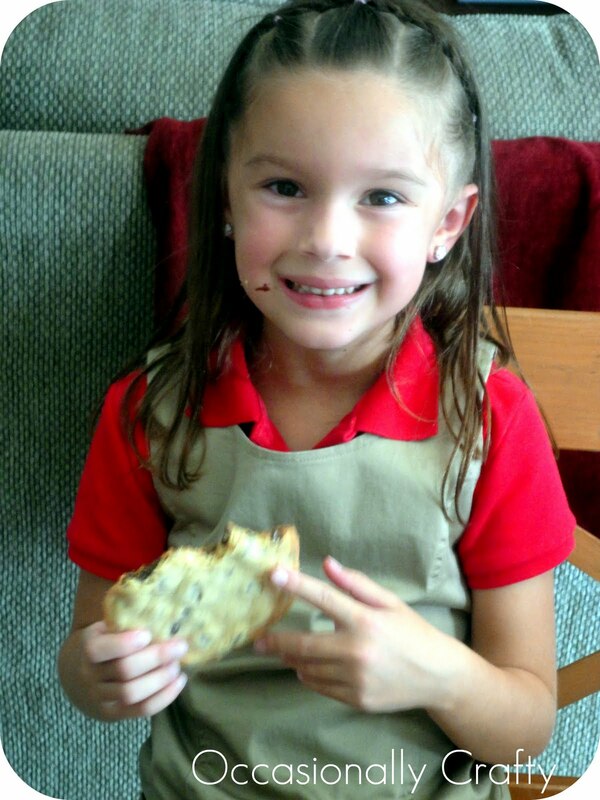 I was inspired by How Does She, who posted the tradition of the GIANT chocolate chip cookie for the first day of first grade. I thought it was cute, but honestly, I don't want my child attempting to eat that much sugar and chocolate. She's hyper enough as it is. 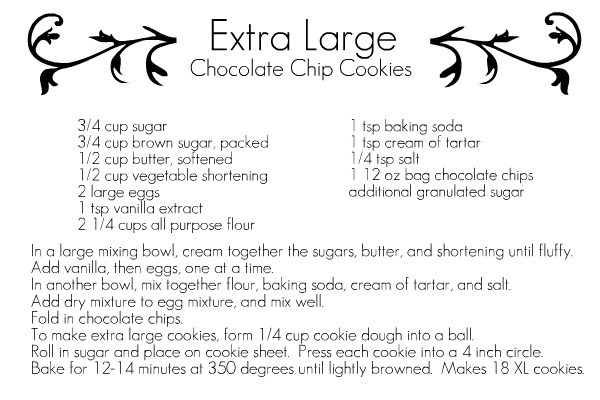 So, I decided to modify the idea, and I made XL Chocolate Chip Cookies. 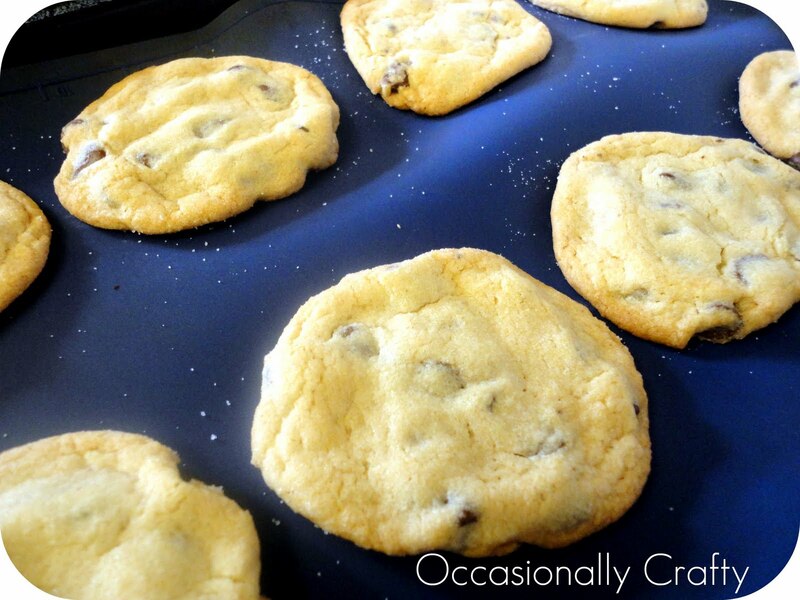 They are about double, or maybe even triple, the size of a typical cookie. Let me tell you, they are delicious! 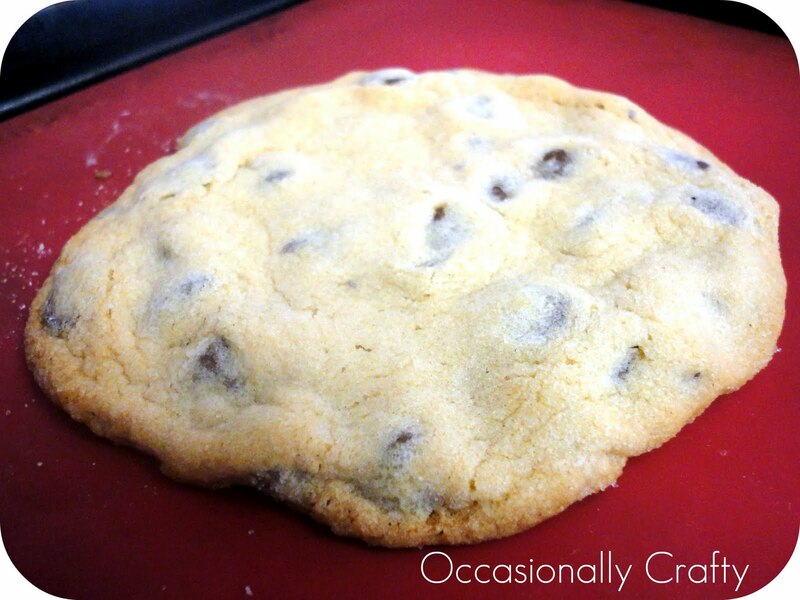 I made two XL, and then used the rest of the dough to make normal size cookies. They didn't last long!